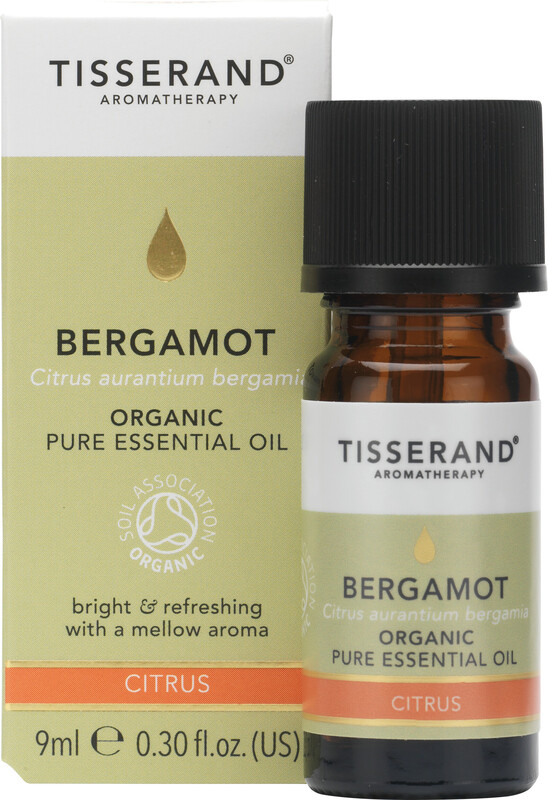 Tisserand Bergamot Essential Oil is a bright, fresh and invigorating oil with a mellow citrusy aroma. Ideal for vaporisation. Bergamot Essential Oil is an indulgent oil extracted from the rind of the citrus fruit grown in Italy. It has a unique, warm scent and is frequently a key ingredient in luxury fragrances. When used as a massage oil it can help reduce anxiety and stress, relax nerves and muscles, soothe aches and pains, reduce fever and improve acne scarring. As a vaporising oil, it will impart a refreshing fragrance that will awaken the senses and boost energy levels.